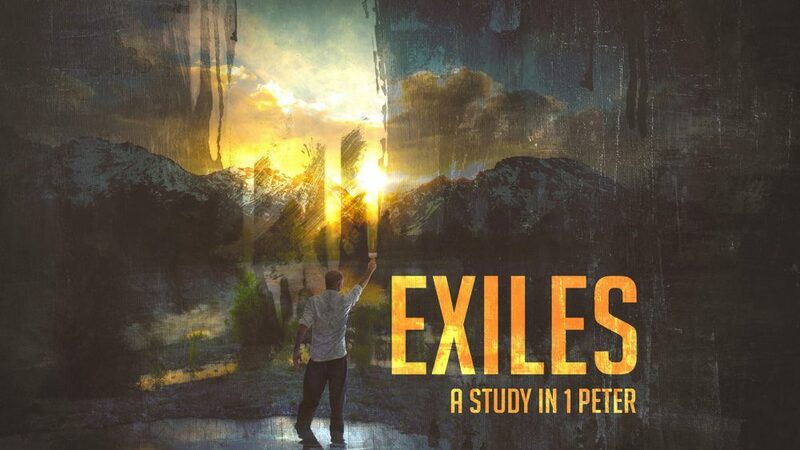 Exiles is a teaching series in the book of 1 Peter. Here Peter describes the followers of Jesus as exiles and instructs on how to live in the culture of the day—how to engage those around us, respond to human institutions, and live out the gospel in daily life. May we become people of God who live fully engaged lives, while understanding that we are in exile, awaiting the promised kingdom yet to come. Note: There is no study guide for Week 5, Reformation Sunday (1 Peter 2:5-10). Are we, the church, in exile? And if we are, how should we respond? Choose a book from the list below and read it by the end of November. You have two months, so get started! From Series: "Exiles: A Study in 1 Peter"
More From "Exiles: A Study in 1 Peter"